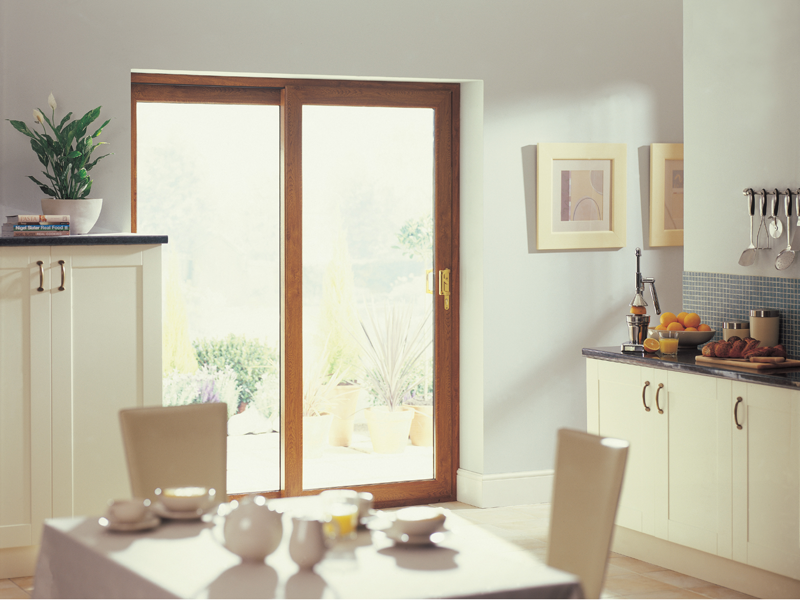 Stylish, energy saving and completely maintenance free. 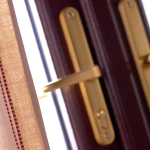 For high quality uPVC doors, uPVC windows and conservatories, you wont find better choice or value in double glazing than Meir Glass Centre. Tired of maintaining ageing weatherworn timber? 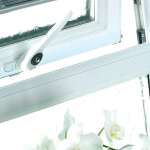 uPVC is the perfect answer. 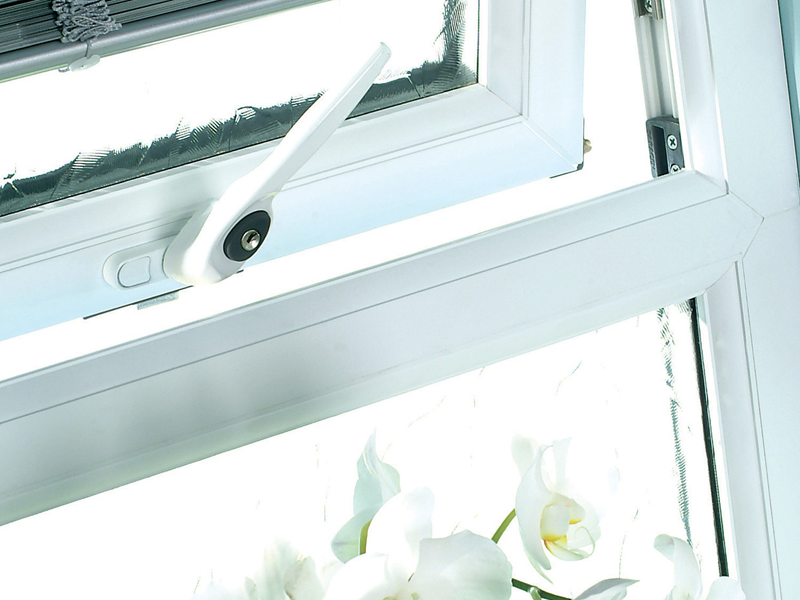 Versatile and elegant, our comprehensive uPVC window, uPVC door and conservatory range is designed to suit any style of architecture. 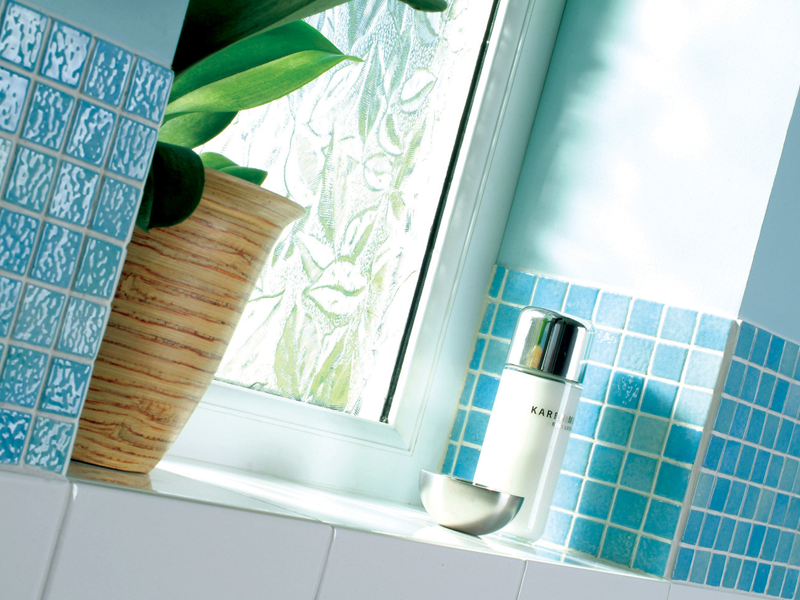 What’s more, we can tailor-make designs to reflect your personal taste and needs. At Meir Glass, we’re passionate about quality and only select the best materials and components for our projects. 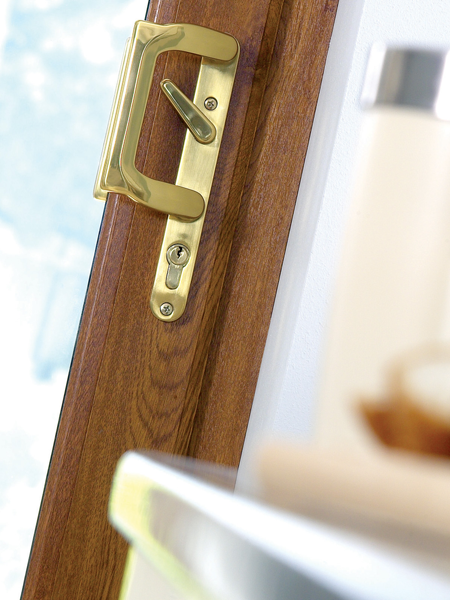 The products we supply and install are produced to the latest British standards whilst double glazed uPVC has now reached a Green Guide A rating, reinforcing the material’s place in sustainable construction. 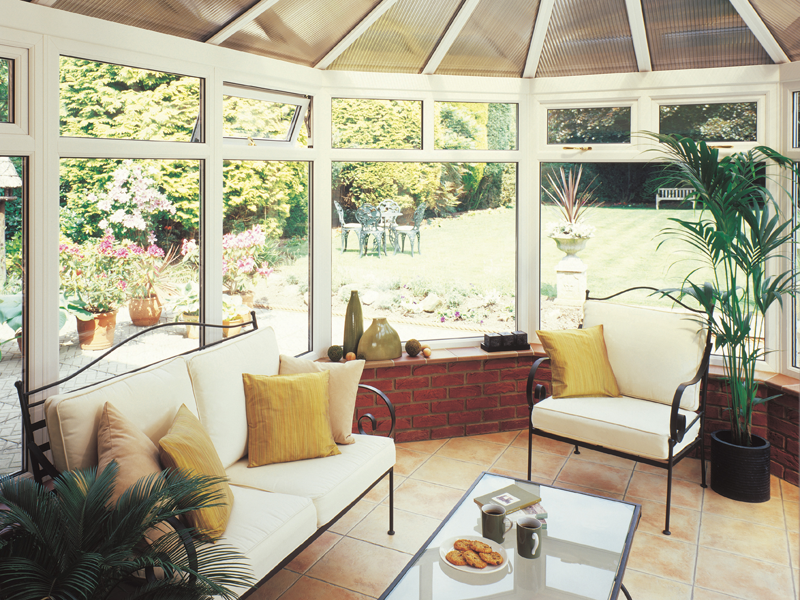 Relax in a home that’s warmer and quieter too. 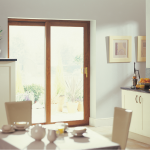 Our well insulated frames, quality double glazing and weather tight seals ensure that heat loss is kept to a minimum. 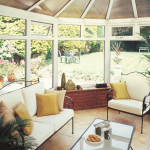 Where noise is an issue, the thermal insulation properties of uPVC and use of a unique gasket will help to minimise any disturbance from the world outside. 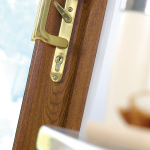 Not only warm and quiet, the tough exterior of our doors, windows and conservatories are designed to withstand the extremities of English weather too. Meir Glass Centre’s commitment to quality extends from design, manufacture and installation to customer service and support. 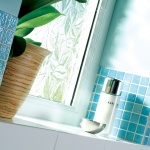 Expect a courteous, personal and professional service, with expert advice to choose the best product for your needs. 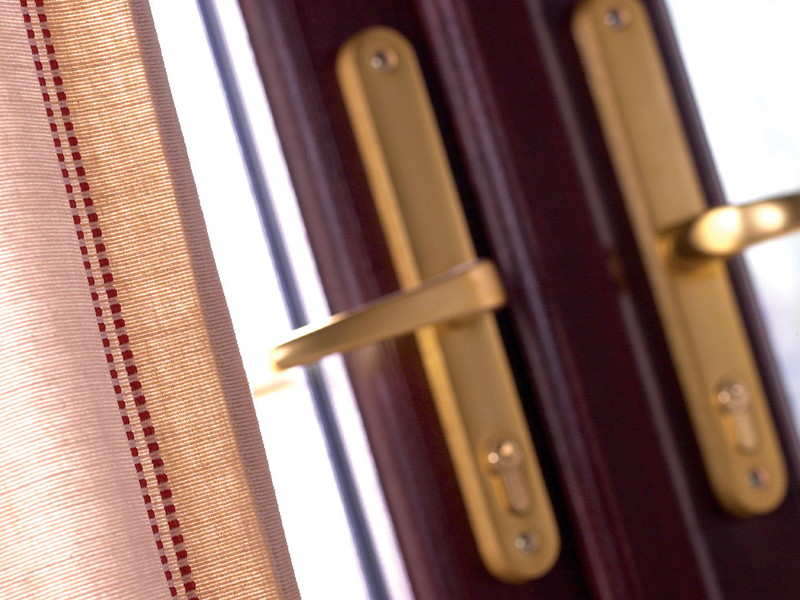 Offering many years of successful trading with 1000′s of satisfied customers, why not contact Meir Glass today to request a free, no-obligation consultation?